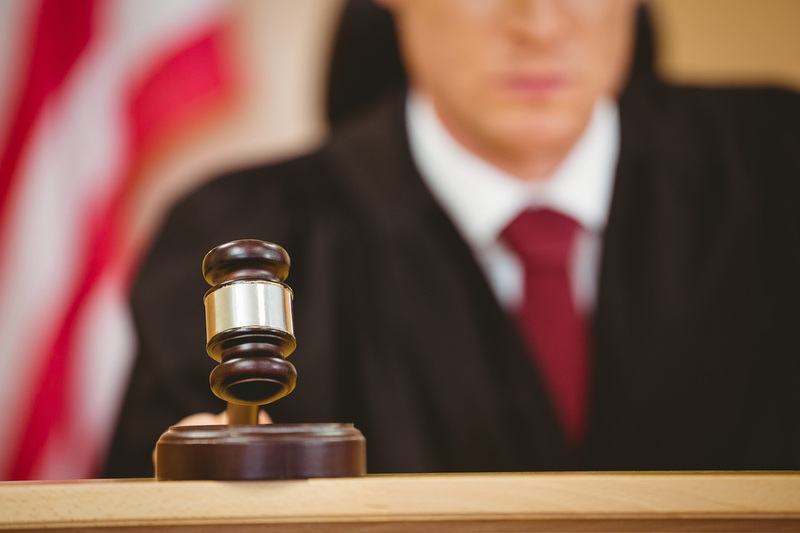 The Maranto Law Firm is a full service law firm dedicated to providing exceptional legal representation. We combine dedicated advocacy with exceptional customer service to ensure that our clients' interests are protected. 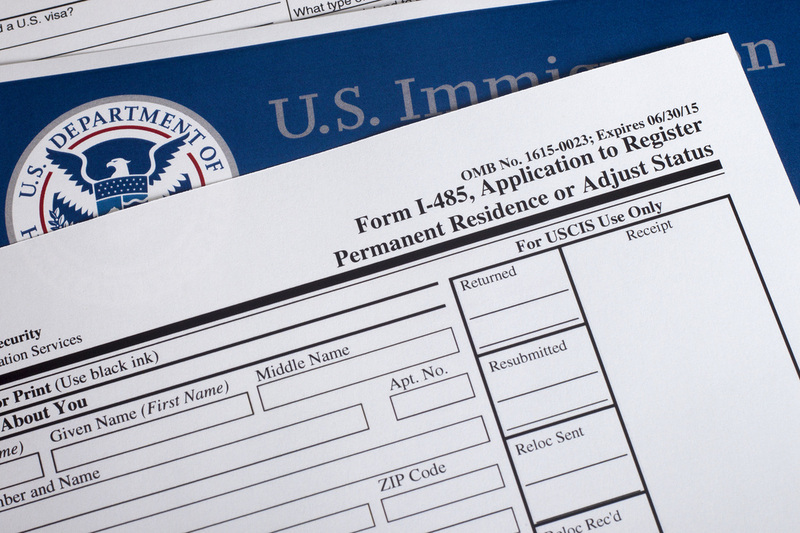 Our firm can help your family navigate the complex world of immigration. 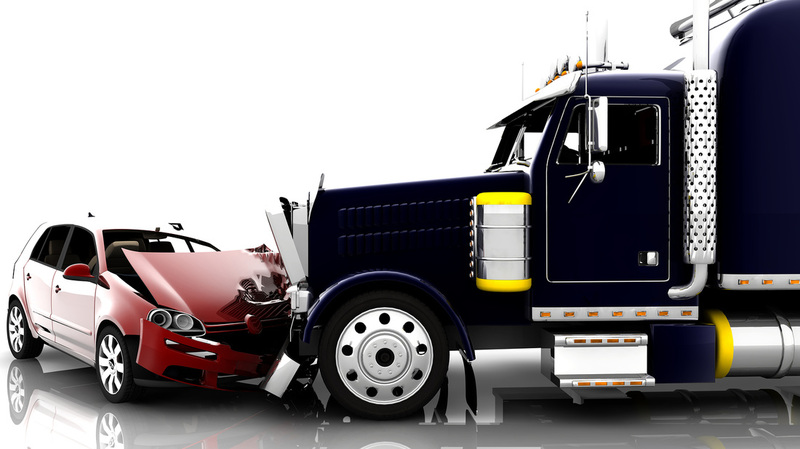 If you have been in an accident or injured at work, we can help.